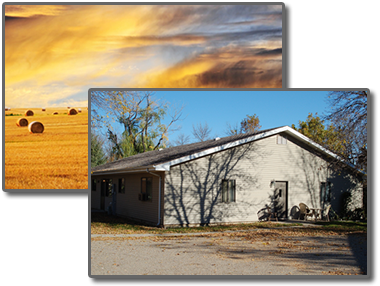 Prairie Homes Management is a rental management company located in Fargo, North Dakota that provides management services for rental properties in North Dakota, South Dakota and Montana. The apartment rental properties we manage are clean, well kept and are located in quality environments. We take pride in making sure that the properties we manage are the best in their prospective markets. Just call our office at (701) 356-9501 or (888) 893-9501 to set up an appointment to look at what we have to offer.